When you’re planning your first visit with our Howick family dentists, it’s common to wonder what to expect during your initial appointment. All initial paperwork is available for you to download and complete in the comfort of your home. Or, you can simply arrive a few minutes early to complete the necessary forms. Typically, the initial new patient appointment takes about 45 minutes to complete. After we’ve reviewed your paperwork, one of our dentists will conduct a comprehensive examination, address any urgent or emergency needs and take any necessary x-rays. Next, we will discuss any findings and treatment recommendations. We want you to understand which options are available, in particular, those related to your personal concerns or goals. When treatment is required, we will create an individualised plan that outlines the procedures and appointments necessary for them to be completed.We are always happy to answer any and all questions or concerns you may have, please feel free to ask us anything. 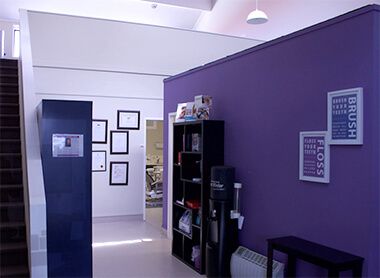 Our Howick dentists are just as committed to your oral health as they are your comfort inside of our practice. 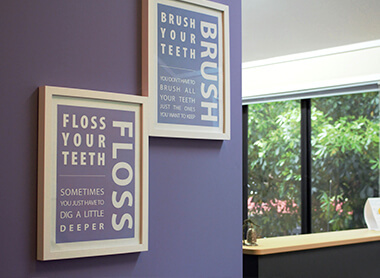 Our Howick dentists are just as committed to your oral health as they are your comfort inside of our practice. We will gladly talk through your visit so that you feel confident about the recommended procedures. In many cases, we are able to provide Computer Assisted Injections that are almost painless and help keep you as comfortable as possible. A+ Dentists are affiliated with southern cross insurance and also accept Q-Card payments. We also provide free dental treatment for 13-17 year olds as part of the government dental benefits scheme and are a registered ACC provider. EFTPOS and credit cards are also accepted. Contact our Howick family dentists today to schedule.